The power utility says it is steadily improving its power-generation capacity, but early next year could see more load shedding. Load shedding is unlikely for the next 30 days. 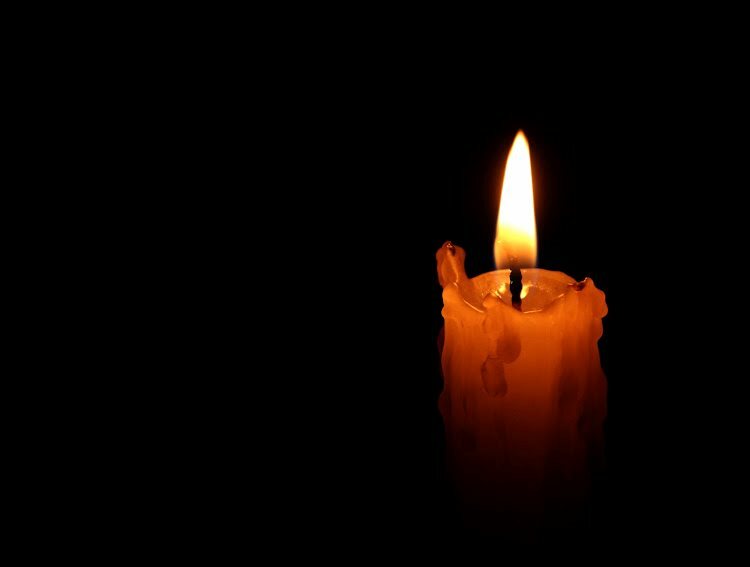 NATIONAL NEWS - In a statement most South Africans would welcome on Thursday morning, power utility Eskom said that the probability of load shedding would remain low until January 13 next year when industries and other businesses begin to add more pressure to the system. They said that heavy rains might change the prediction, but Eskom did not anticipate any load shedding for the rest of the year. They have been implementing a nine-point plan to recover coal stock levels and improve generation capacity. Eskom said local power outages, would, however still happen, but these would not be related to load shedding. Article: Caxton publication, The Citizen.